In alignment with the "2025 Nuclear-free Homeland” policy and achieve the 20GW accumulated installation capacity goal for solar energy, the Taiwanese government actively promotes the installation of photovoltaic (PV) systems, and encourages industries to pursuit industrial upgrades, as well as further increase the revenue of aquaculture businesses through electricity sold to utility companies, thereby creating a win-win scenario. 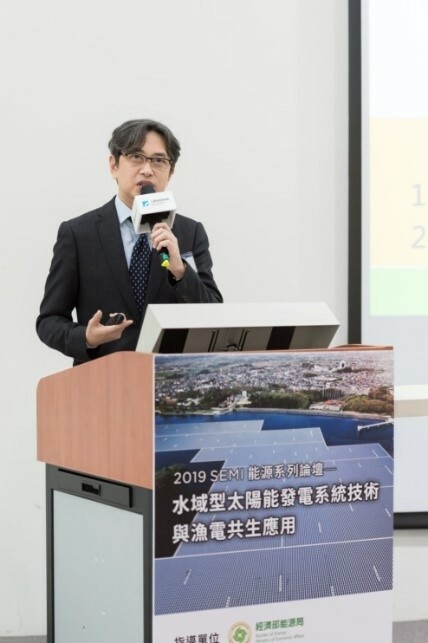 Recently, the Industrial Technology Research Institute of Taiwan (ITRI) hosted an energy forum to discuss applications of “Water-based solar power generation and the incorporation of solar power in fishery industry”, analyzing the latest core technology of solar power system construction in addition to successful implementations of water-based cases. 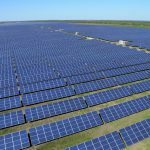 PrimeVOLT was invited to share its success and experience in planning and installing inverters in the water-based projects. Vincent Fan, the Director of PrimeVOLT’s Business Division stated: "Both water-based and land-based implementations must take into account environmental conditions and assess the overall efficiency and return on investment over 20 years. The welded parts of inverters installed in the water-based cases are usually subject to corrosion, resulting in water seepage, which causes system malfunctions. For salt-water applications, salt resistance and anti-corrosion capabilities shall be taken into consideration for the inverter's body case and its connectors." Vincent Fan emphasized: "For many years, PrimeVOLT has helped its clients achieve the optimal efficiency in applications involving different kinds of harsh environments. In alignment of the government’s policy promotions, all models of the PrimeVOLT series comply with VPC certification requirements. 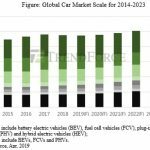 PrimeVOLT will soon introduce grid type PV inverters with a larger capacity in order to meet market demands." 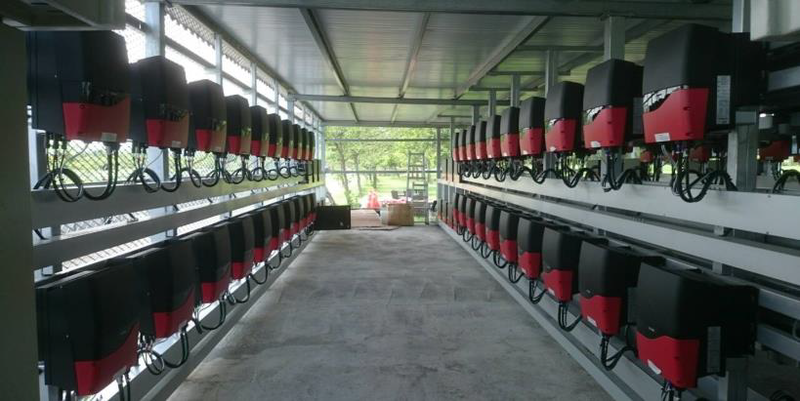 PrimeVOLT PV inverters implemented in the Agongdian Reservoir case. 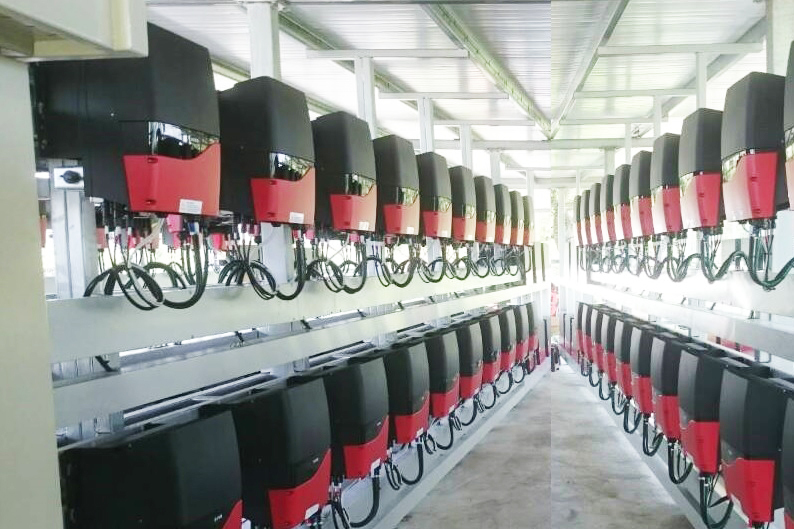 PrimeVOLT is a leading manufacturer of PV inverters in Taiwan and a subsidiary of the Asian Power Devices (APD) business group, specializing in renewable energy. Upholding the philosophy "Cultivation in Taiwan, Fixation on the World Stage", the PrimeVOLT brand has been marketed around the globe. The PrimeVOLT product has been awarded the Golden Pin Design Award and is the number one choice for solar power equipment.